If you’re following a ketogenic diet, or simply trying to eat fewer carbs, desserts are usually off limits — but they don’t have to be! So we went ahead and rounded up 14 dessert recipes that are both low in carbs and totally keto-friendly. Cream cheese, peanut butter, chocolate chips, and a natural sweetener of your choice is all you need to make these delicious cheesecake balls. Get the recipe. 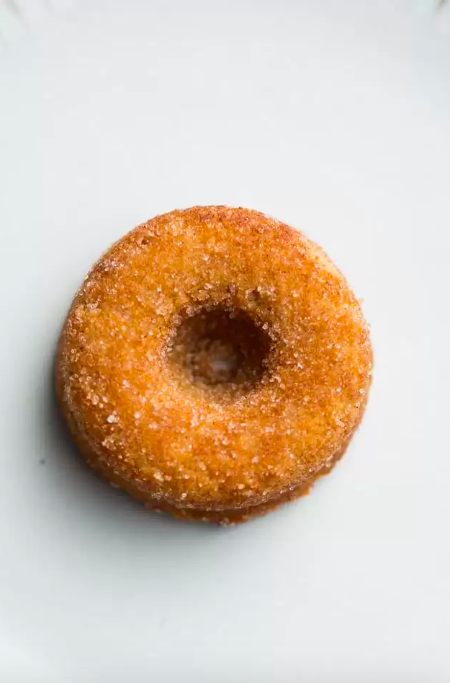 With the help of almond flour, xanthan gum, and almond milk, even people following a ketogenic diet can enjoy donuts. Get the recipe. 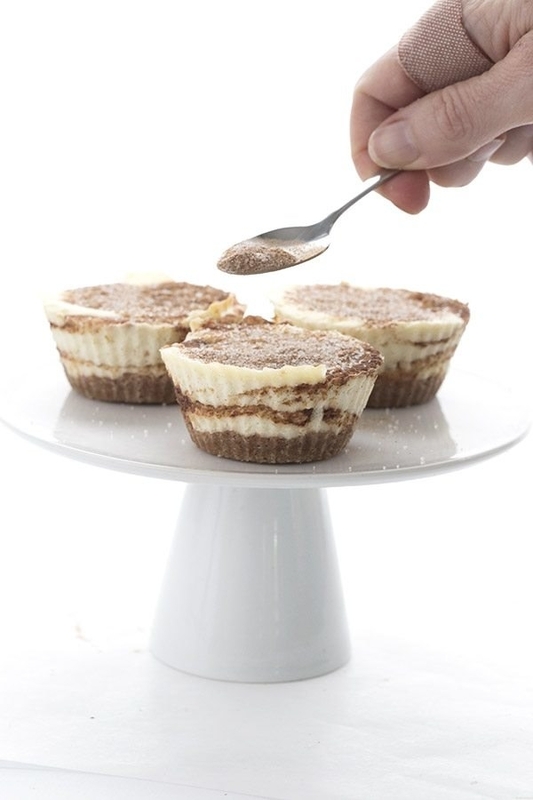 The perfect recipe for when your sweet tooth needs to be satisfied ASAP. Get the recipe. 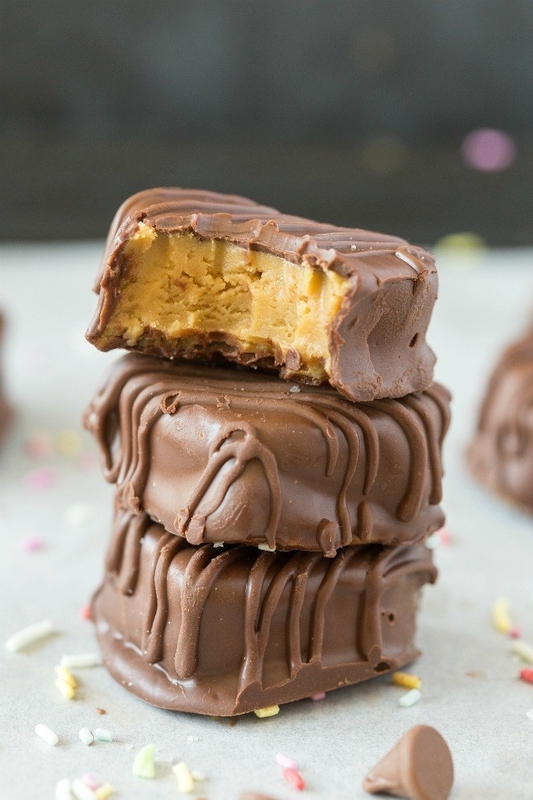 Like peanut butter cups, only homemade and keto-friendly thanks to sugar-free chocolate and peanut butter. Get the recipe. 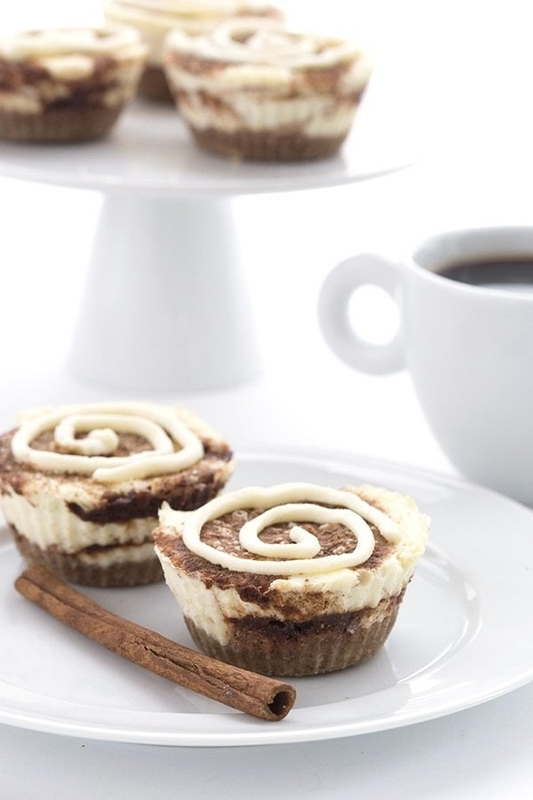 These mini cheesecakes are the perfect thing to prep on Sunday and snack on throughout the week. They do require at least two hours of chilling to make, so plan accordingly. Get the recipe. Almond flour and erythritol (a popular sugar alternative) make these brownies keto-friendly while still remaining fudgy and delicious. Get the recipe. Sopapillas are fried flatbreads typically tossed in powdered sugar. This keto-friendly version uses all of those beloved flavors, only in cheesecake form. Get the recipe. Five ingredients is all you need to make these fudge squares that are perfect for snacking on whenever your sweet tooth calls. Get the recipe. Think of this dessert as something between chocolate mousse and ice cream. It’s light, creamy, and can be stashed in your freezer for whenever your cravings call. Get the recipe. Coconut flour — which can be found in the baking or health section of most grocery stores — thickens up the peanut butter center so they are super rich and don’t ooze when you bite into them. Get the recipe. 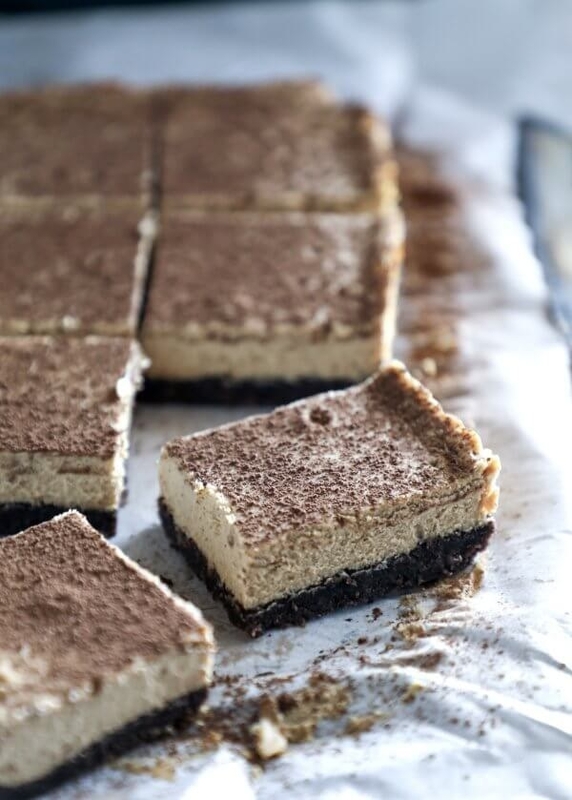 If you love blondies, you’ll love this low-carb version made with peanut butter and raw cocoa butter. Get the recipe. 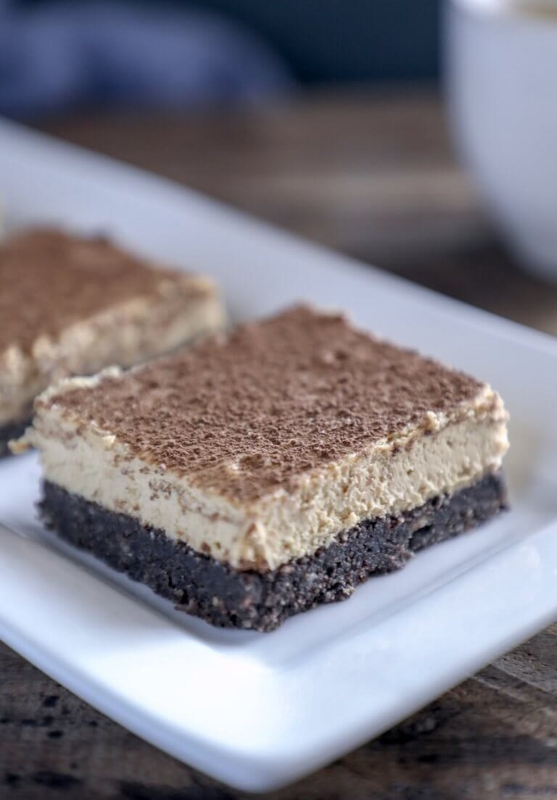 These low-carb dessert bars taste like a combination between cheesecake and tiramisu — so you know they’re gonna be good. Get the recipe. Butter + heavy cream + vanilla extract + sugar-free sweetener is all you need to make this creamy no-churn ice cream that’s perfect for stashing in your fridge. Get the recipe. 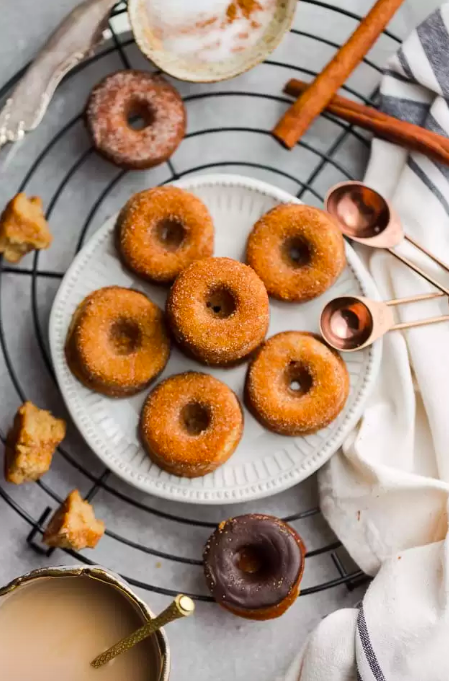 Make sure to use sugar-free chocolate chips when making the glaze to make sure these donuts are 100% keto-friendly. Get the recipe.